Journey's Neal Schon - Still Going Strong - Welcome To All That Shreds Magazine! 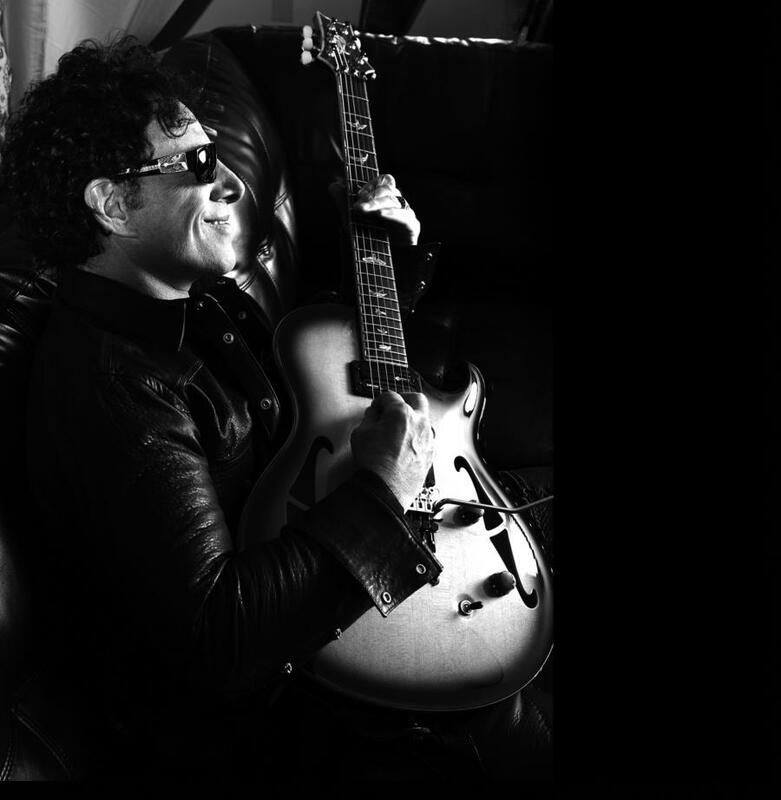 Songwriter, composer and Journey’s co-founder along with Ross Valory and Gregg Rolie, Neal Schon’s name, with over forty years of experience with guitars, is synonymous with expertise par excellence. Schon continued with his learning, experimentation, and improvisations in technique until 1970, when he finally bid farewell to Santana and joined Azteca, before he founded his Rock band Journey in 1973, which he continues to lead till date. Right from the start, Schon had the tendency to veer off contemporary trends, and as he progressed to learn the intricacies of guitars and chords, he evolved and formed his signature style that mainly stemmed from the 1960s’ classics, fusing perfectly with the blues. Although his style is considered deep and soulful with an intense dab of aesthetic improvisation, one can observe the influence of Jimi Hendrix, Eric Clapton, and Carlos Santana, in slight riffs and traces. With a significant rock ‘n’ blues blended vibrato that he opted from BB King, generously dabbed with thrilling riffs, Schon not only squeezes out tones from his instruments but makes his listeners experience an entirely different musical plane that is rhythmic, soulful, exciting, and creates a great musical charisma. It is due to this that he is also affectionately known as Neal ‘Vortex’ Schon – a name that was given to him by his first mentor, Carlos Santana. Apart from trying and testing his fingers on some instruments of different types and makes, Neal Schon’s two most valuable tools are 15 inches; semi hollowed spruce top with the mahogany center and curly maple back sides – his prototypes for an imminent PRS signature model. Schon has incorporated his brand of personalization in his instruments, besides the original specifications of the production design, through Floyd Rose, Seymour Duncan pickups and vintage classic Fernandes Sustainer, along with an octave of optimization to the single-coiled volume knob. Gary Brawder has made the latter of these refinements. A Strat on “Lights” and a D tuned PRS McCarty are also included in his list of personal favorite instruments. Being extremely precise and intricately attentive to details about his instruments, Schon, for his extreme philia towards strong and impactful effects, has modified his instruments through expression pedals for multiple levels of delay and reverb.